On March 23, 2010, President Obama signed into law the Patient Protection and Affordable Care Act (most commonly referred to as Obamacare). Read about this here.  Clients of Major and Tax and print out their Income Tax Organizer here. Contact us with any questions.